Which brings us to today’s Catch of the Day. 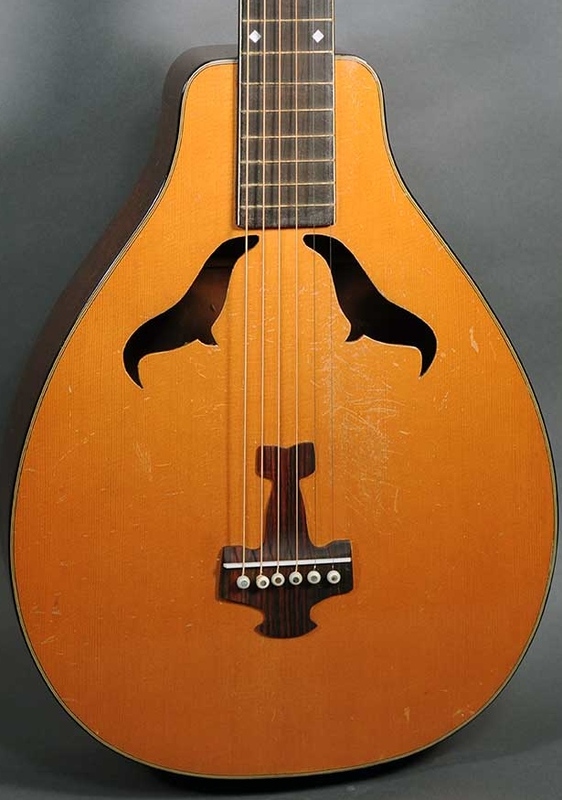 Roy Smeck was so popular in the 1920s that Harmony introduced a whole line of signature models bearing his name. 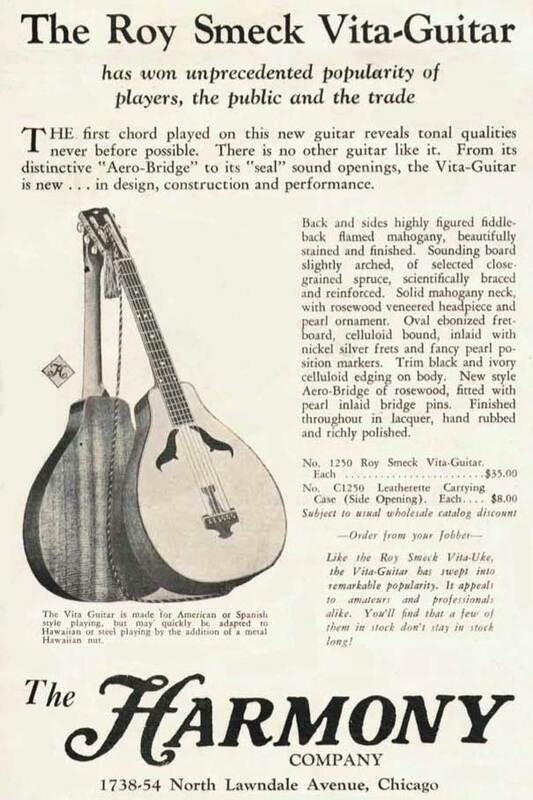 The line was dubbed the Vita series, in honor of his work with Vitaphone, and featured a ukulele, a mandolin, a tenor guitar and both Spanish and Hawaiian-style guitars. The guitar pictured here is one of the scarcer models in the Vita line. (The ukes are far and away the most common.) 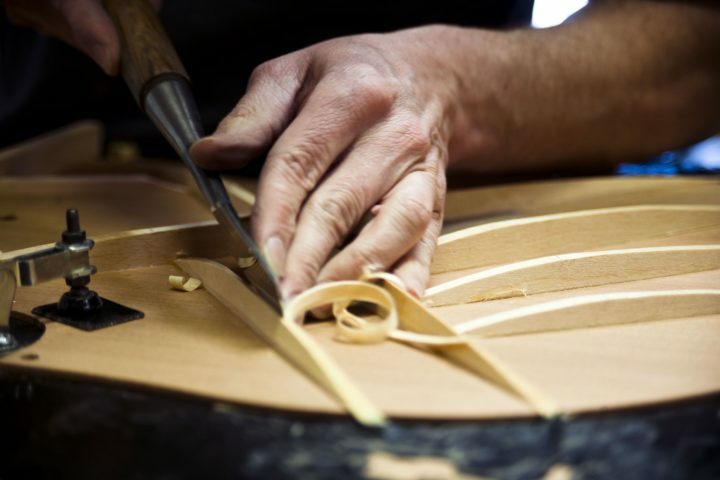 All of the Vita instruments feature the same pear body shape and seal-shaped soundholes. They also all have the airplane shaped bridge, which may have been a nod to Lindbergh’s famous 1927 flight across the Atlantic. (Or maybe they just had a thing for airplanes.) 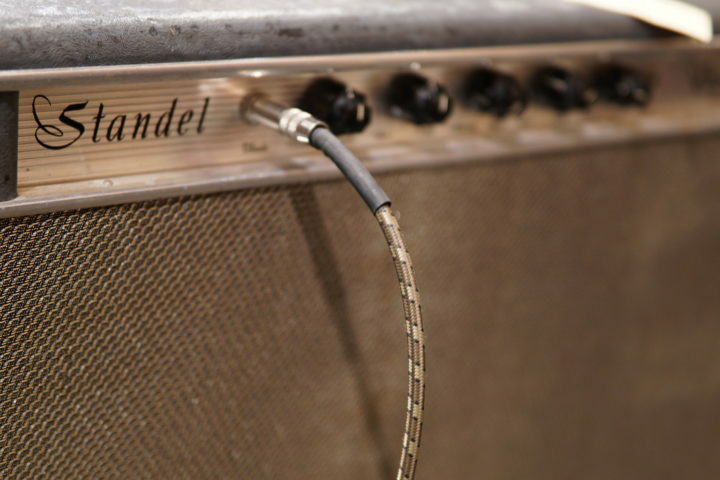 I’ve only played one of these but I remember as being a pretty good sounding instrument. If you’d like to start a collection of Roy Smeck Vita instruments, Spruce Tree Music would be happy to help you out for mere $2950. 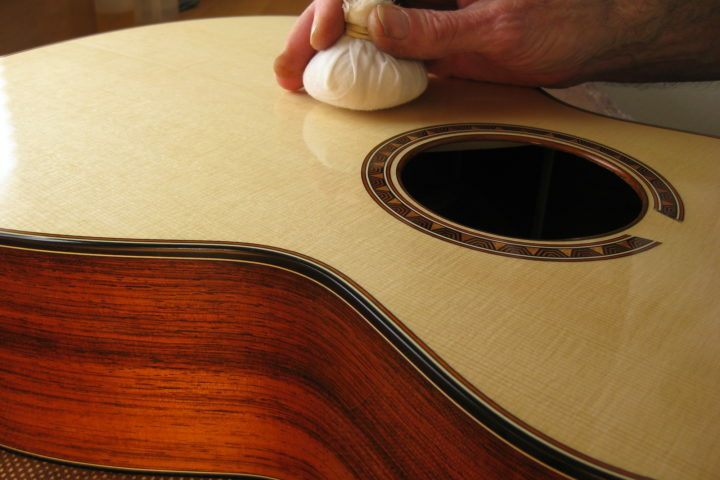 In every issue of The Fretboard Journal, we feature some of the most beautiful fretted instruments known to humanity. Sadly, most of the time they belong to someone else and aren’t for sale. With our new Catch of the Day column, we scour the web looking for world-class instruments that you can actually buy for yourself, right now.